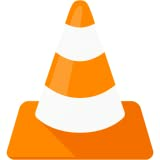 VideoLAN、マルチメディアプレイヤー「VLC for Apple TV」のベータテスターを募集中。 | AAPL Ch. 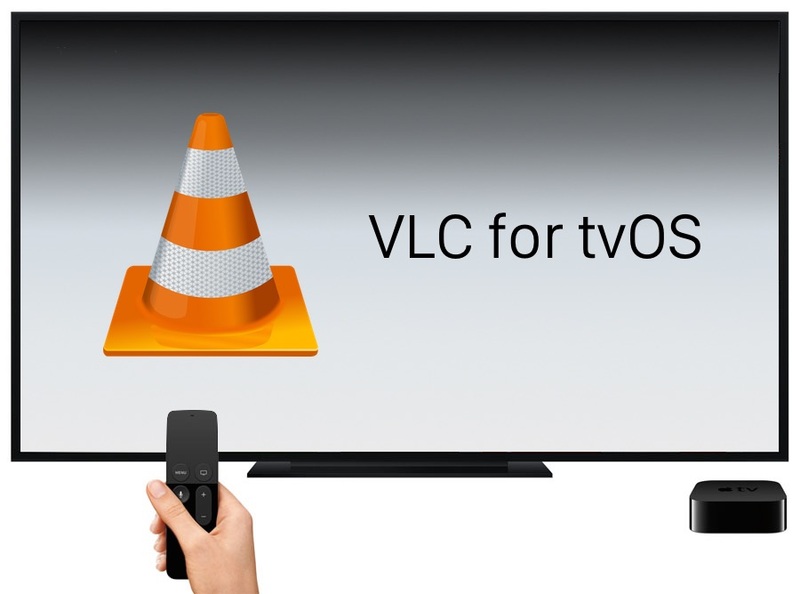 Signup below to be part of the first beta of version of VLC for tvOS. Data provided here will be used to notify you about new builds and nothing else. You can opt-out anytime using the TestFlight app provided by Apple.